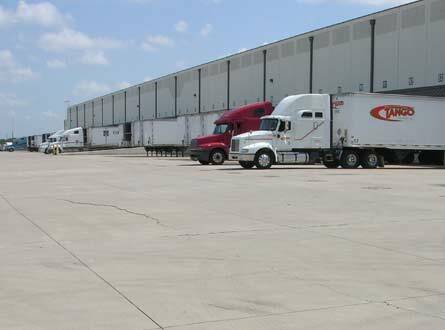 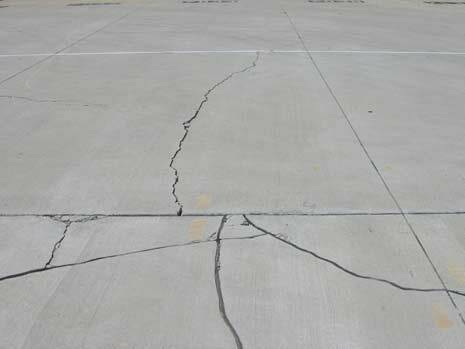 CA conducted an investigation to determine the cause(s) of the distress in the exterior concrete pavement at a distribution center facility in Houston, Texas. 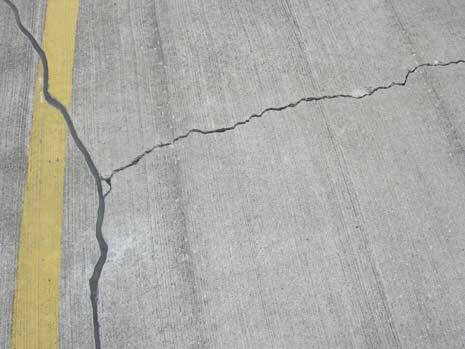 The investigation consisted of a comprehensive assessment of the structural integrity of the pavement using destructive and non-destructive testing evaluation techniques as well as the excavation of pits for geotechnical exploration and testing in order to evaluate the as-built soil stabilization methods. 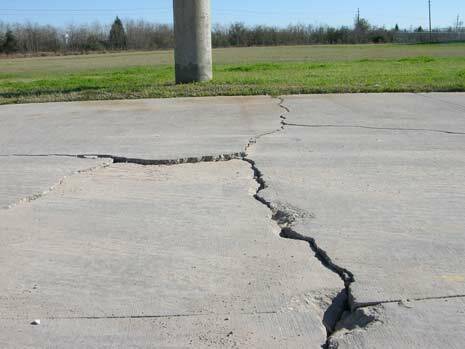 Non-destructive testing services provided on this project included ground penetrating radar scanning and relative elevation surveying. 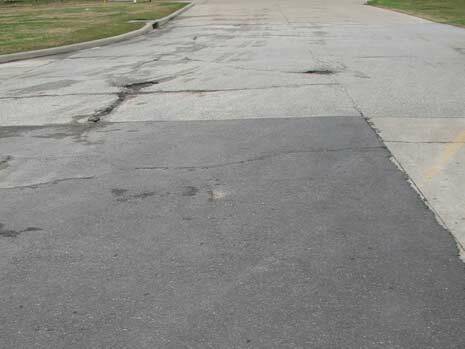 Other activities included the evaluation of the original concrete pavement design and assumptions, performance of a life cycle analysis, performance of service life calculations given the actual usage of the pavement, and review of construction related issues. 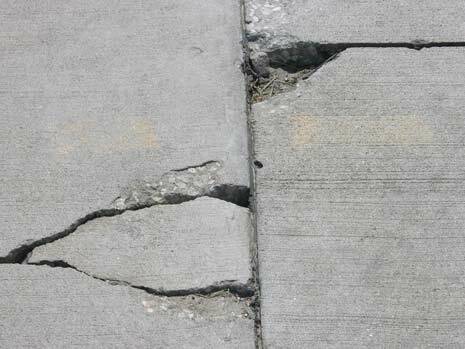 CA also developed recommendations for the repair and remediation of the concrete pavement system.